The room was big with all the facilities and had enough space. Excellent quality and good money value. 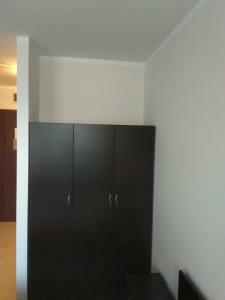 The owner is very helpful and the studio apartment is very big. The studio was spacious, the host was attentive. He was keen to solve any issues at that moment. Parking the car wasn't an issue at all. It was a good value for the price. The apartment was great, clean, everything was functioning perfectly, well equipped kitchen. The swimming pool is great, warm and clean. Coffee- and snack/soda machines available, as well as table tennis, billiard and table football very affordable. Cleaning service every second day, very nice staff, very helpful. Not our first time in Borovetz, but the best one so far ! Keep on the good work! Everything was perfect! Clean and warm studio. Free parking and good WiFi. Excellent value for money. Spacious room with comfortable bed and furniture. Nice kitchen. Very clean. I mostly liked the central location and the quiet area around. Safe parking place. Nice views to the forest. There are plenty of positives to say about this hotel from its excellent position, some very good restaurants and great sports. All rooms seemed good, we had a mountain view room. Apartment was very clean and warm. It had all the essentials to make simple meals, and a wonderful warm power shower! Lock in a great price for Studio in Borovets Gardens Complex – rated 9.1 by recent guests! 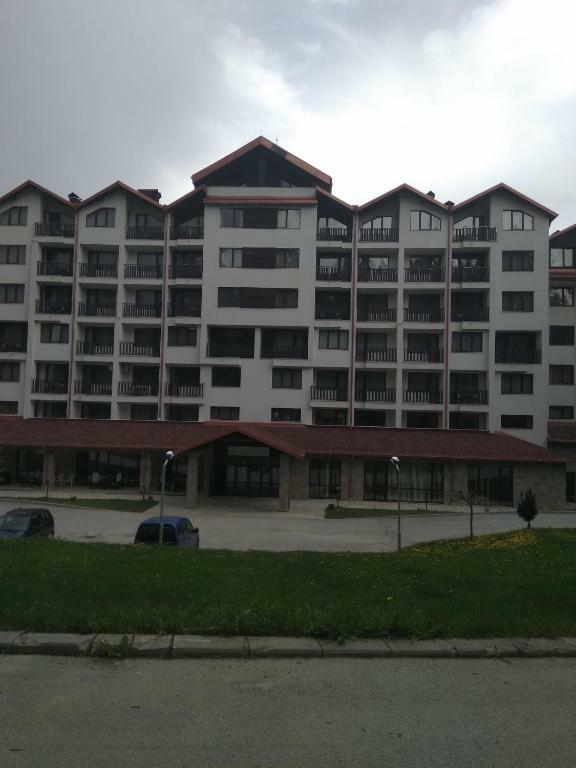 Located 2,300 feet from Ski center Borovets and 1.1 mi from Yastrebets Express, Studio in Borovets Gardens Complex offers accommodations in Borovets. The unit is 1,650 feet from Gondola Elevator, and guests benefit from free WiFi and private parking available on site. The kitchenette features a microwave, a toaster and a fridge, as well as a kettle. Towels and bed linen are featured in this self-catering accommodations. During Fridays, Saturdays and Sundays, the swimming pool and spa center are open. Guests of the property can use spa facilities at a surcharge. You can play table tennis at the property, and the area is popular for skiing and horse riding. An array of activities are offered in the area, such as cycling, fishing and hiking. Sofia Airport is 30 mi away. 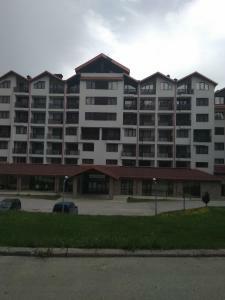 뀐 Located in the top-rated area in Borovets, this property has an excellent location score of 8.9! When would you like to stay at Studio in Borovets Gardens Complex? House Rules Studio in Borovets Gardens Complex takes special requests – add in the next step! Studio in Borovets Gardens Complex accepts these cards and reserves the right to temporarily hold an amount prior to arrival. Please note that the swimming pool and spa center are open only on Friday, Saturday and Sunday. Parking is free of charge and depends on availability due to limited parking spaces. Please inform Studio in Borovets Gardens Complex of your expected arrival time in advance. You can use the Special Requests box when booking, or contact the property directly using the contact details in your confirmation. We were 2 adults and 1 child. The extra bed for child was a sofa bed which wasn't so comfortable. Definitely not walking distance to either of the ski lifts. If I have to write something negative it would be maybe about some areas in the hotel that I believe may need a bit of renovation. I don`t like paying of 10 levs for the pool for 60 min. The majority of staff overshadowed the pleasant ones with their extremely rude, abrupt and unhospitable manners. The bathtub email was broken. The accommodation offer did not clearly state that the SPA usage is at cost. A bad surprise we had to pay.